Enjoy a leisurely cruise through Britains’s largest protected wetland...The Norfolk Broads! Journey along the rivers than run through this unique area observing the wildlife, drainage mills, the natures reserves, swallowtails butterflies, Norfolk Hawker dragonflies and much more from within this area of international importance for Nature Conservation! 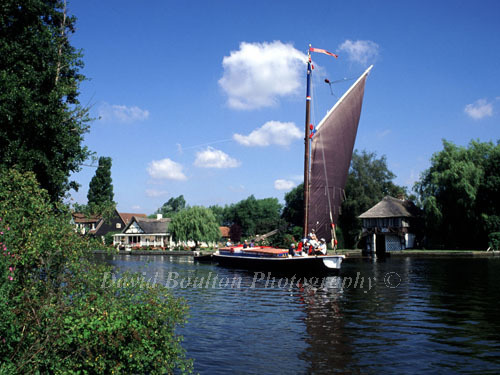 (For examples of some of the photography included in "Images of Broadland" please visit the Galleries on Broadland, & Dragonflies).